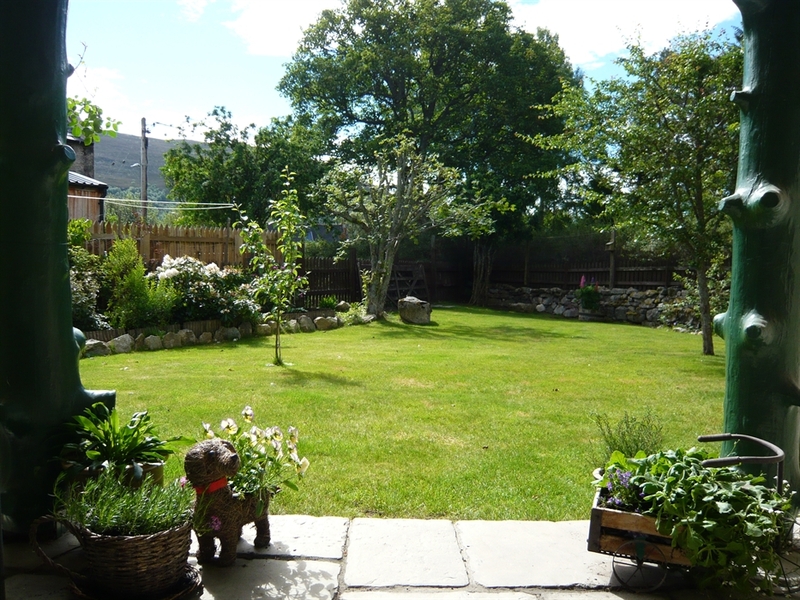 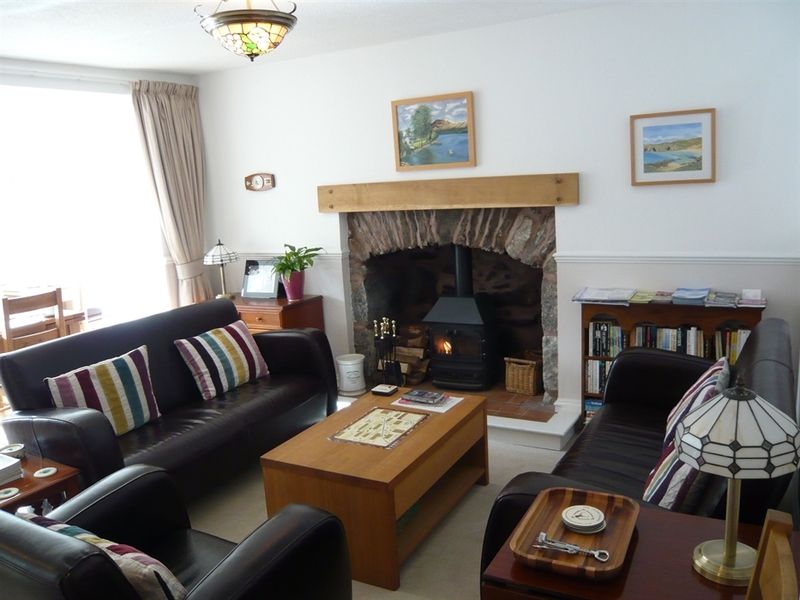 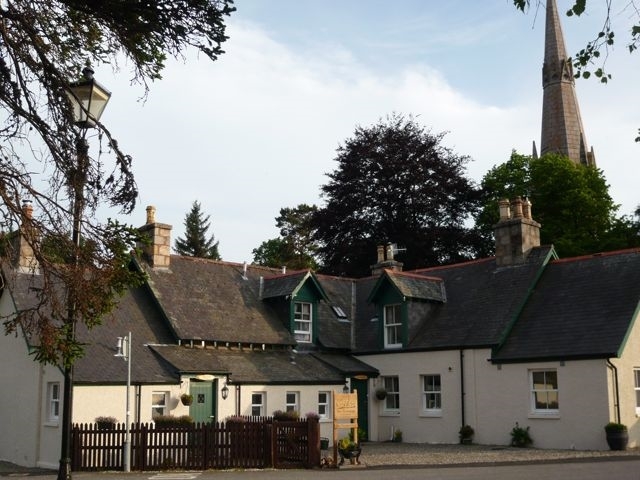 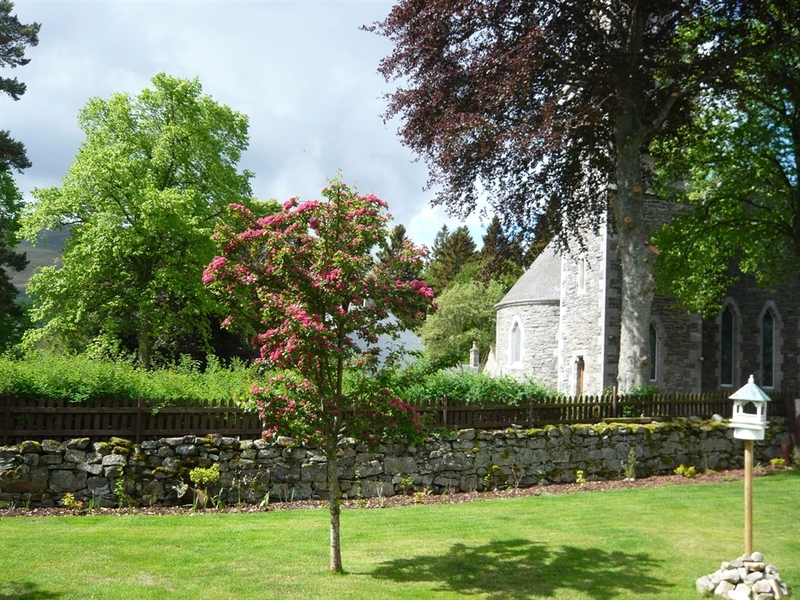 Set in the heart of Braemar village, you can enjoy views of the village centre from the front and are within a short stroll of the shops, cafes and restaurants of this picturesque Royal Deeside tourist village. 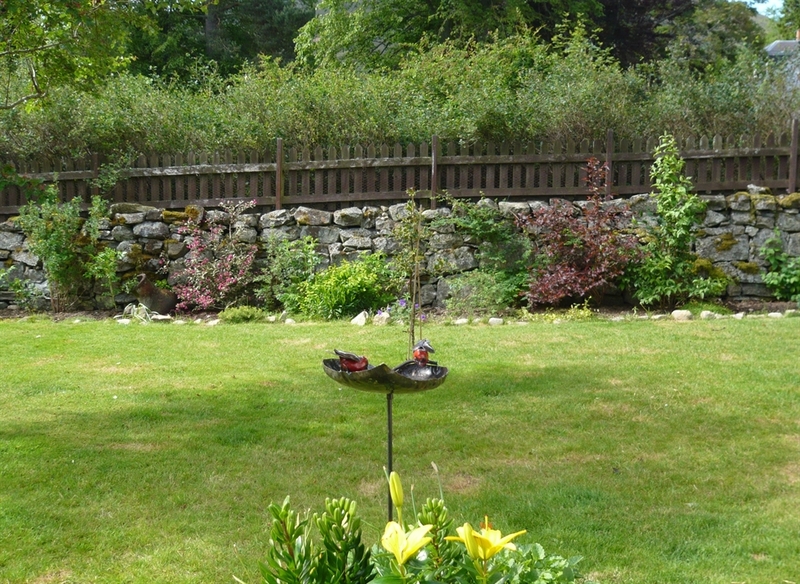 To the back is a peaceful and secluded garden, attracting an abundance of wildlife, with views of the rolling hills beyond. 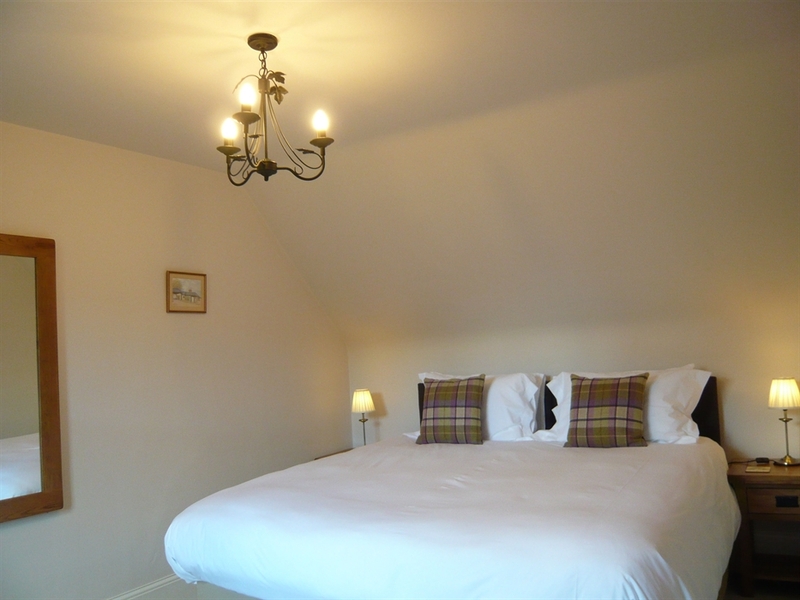 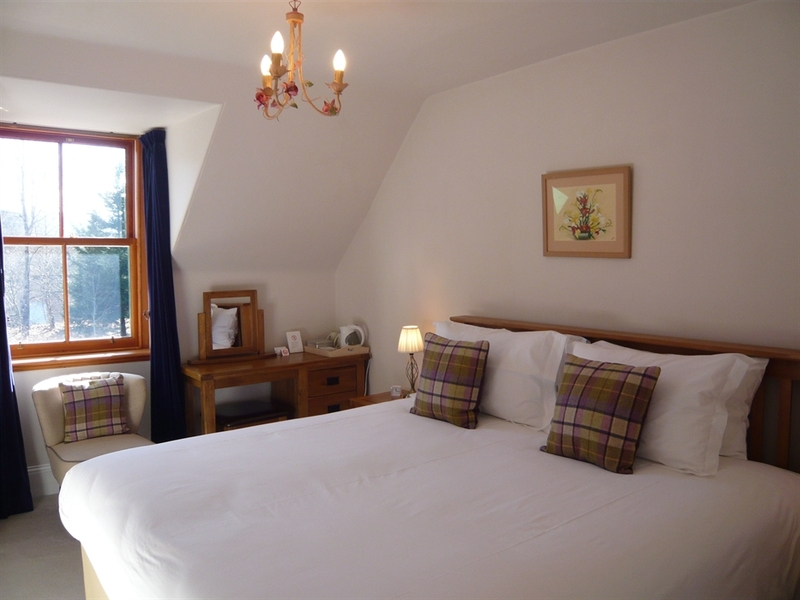 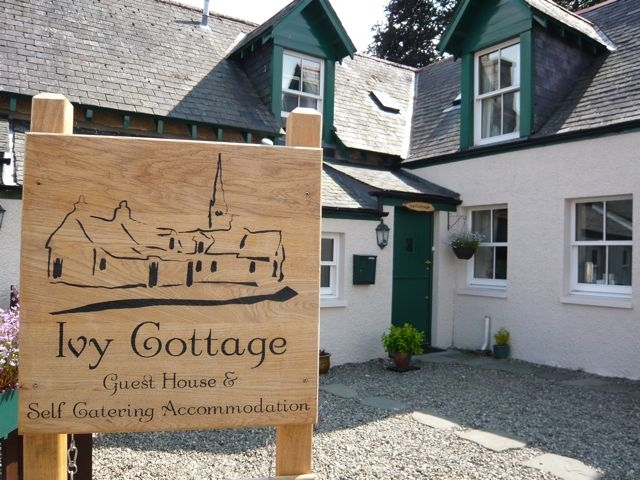 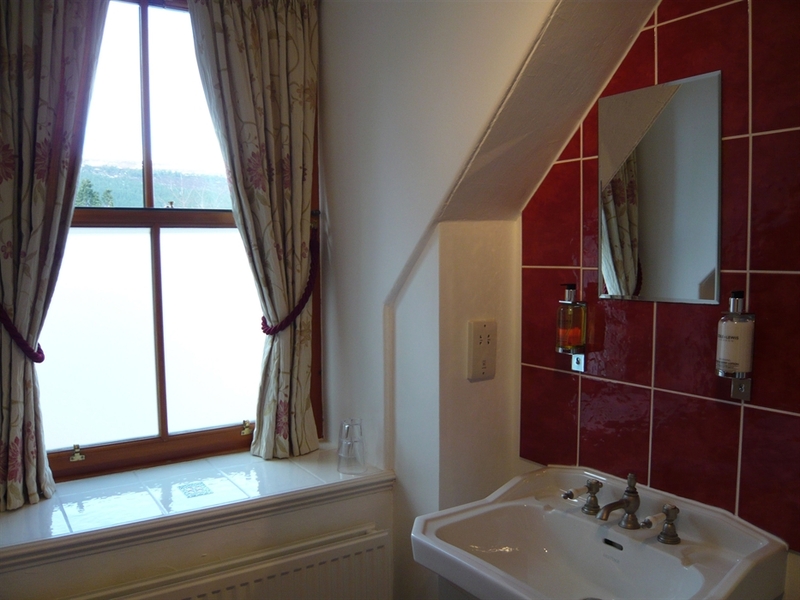 I aim to offer a relaxing stay in comfortable surroundings with three guest bedrooms, with en-suite facilities, to book on a bed and breakfast basis. 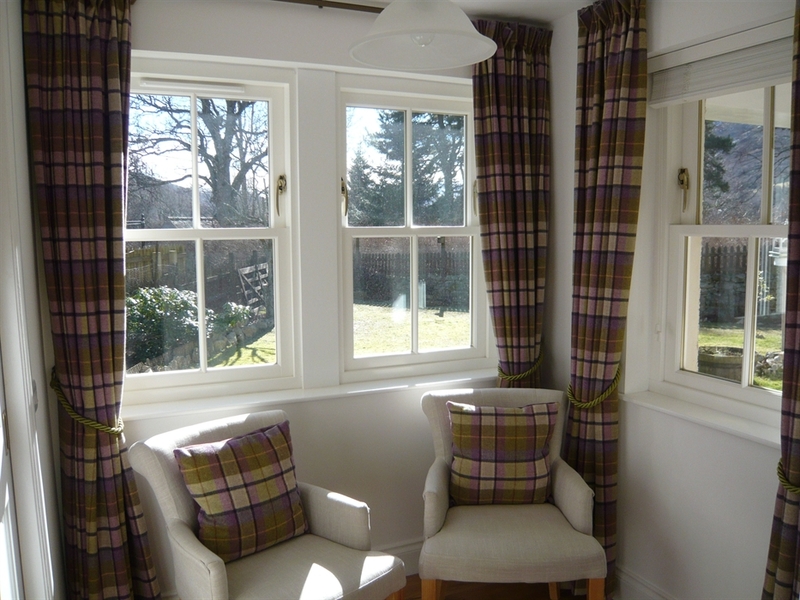 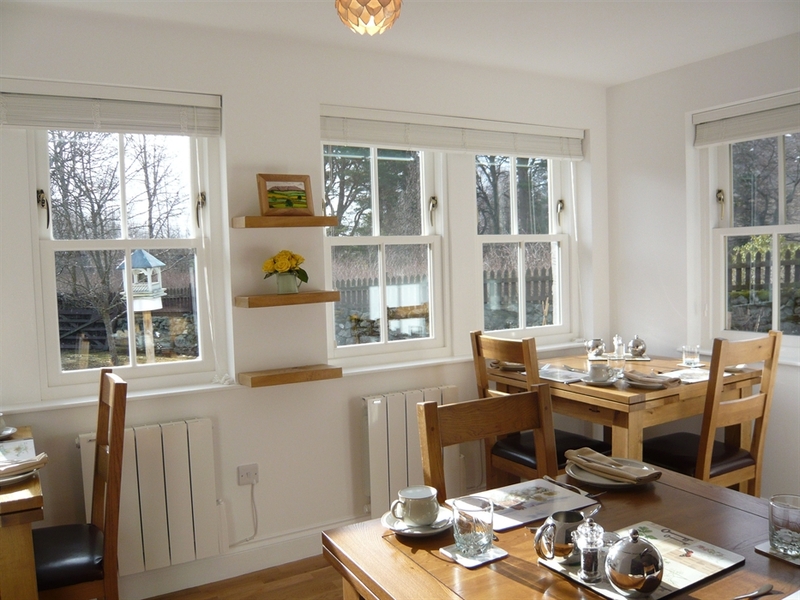 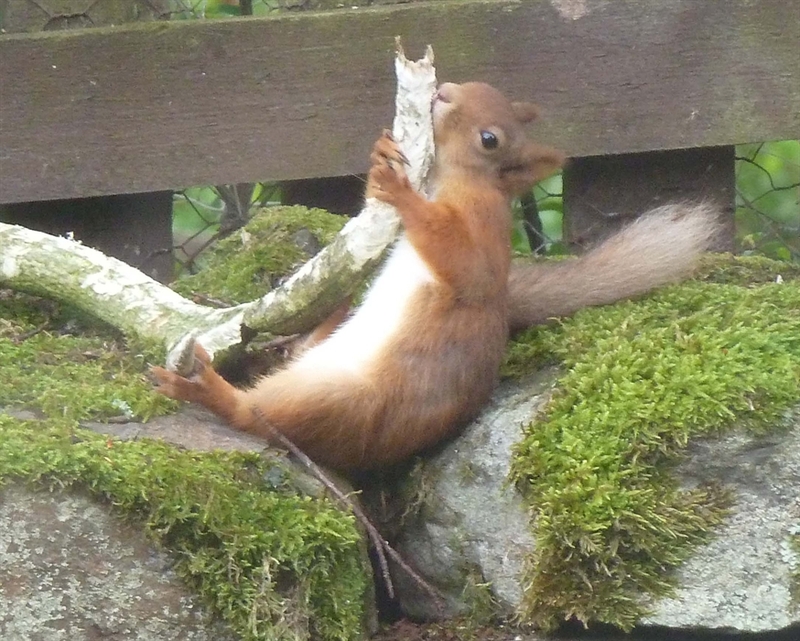 I offer a hearty Scottish breakfast made with local produce where possible in the lovely breakfast room overlooking the garden - enjoy your breakfast watching the birds and red squirrels tucking into theirs. 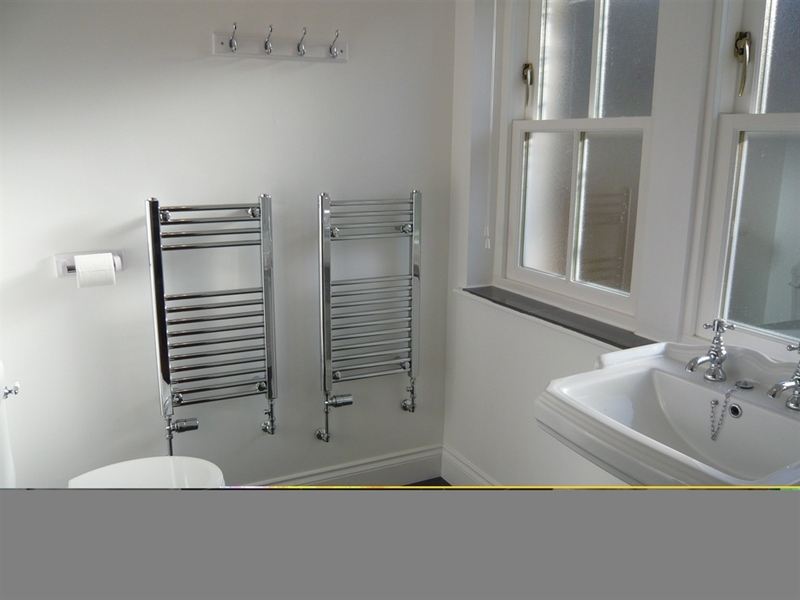 I offer garage storage for bicycles, skis and golf clubs, and a drying room for wet outdoor gear. 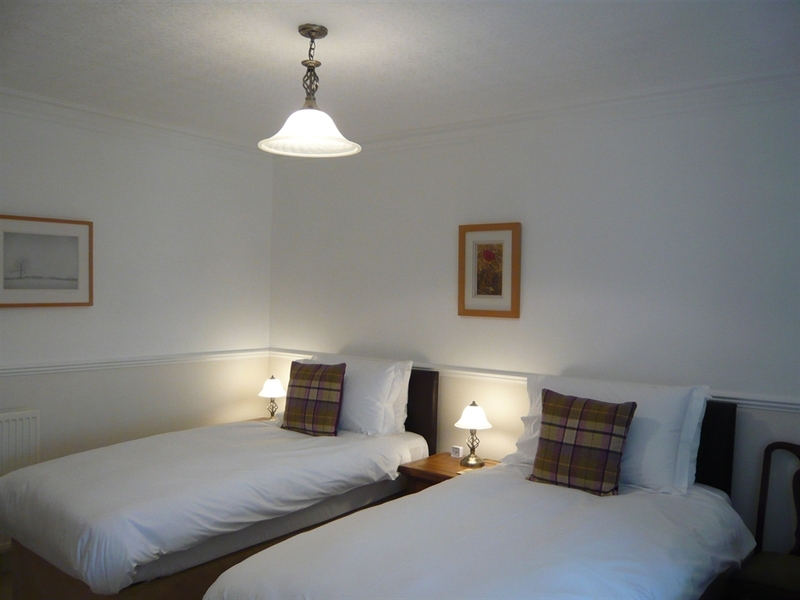 Free fibre WiFi access is available throughout.